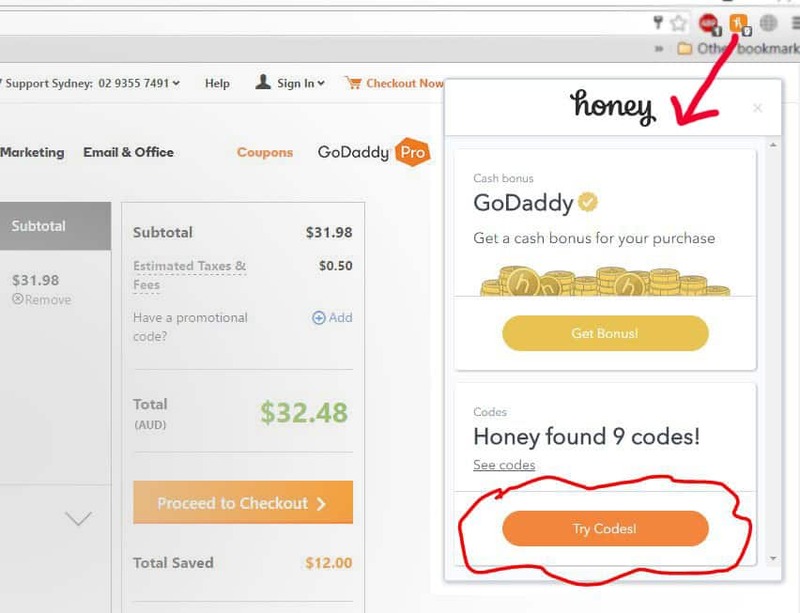 Available at joinhoney.com, Honey is a free browser extension that automatically finds you money saving coupons, AND also earns you cashback on online purchases! In this “Join Honey review”, I’ll show you how awesome this browser extension is – and how you can get started in seconds! Click here to join Honey. (It’s free) Start saving money & earning gift cards within 60 seconds. There are numerous ways to save money. One of them is by using coupons, of course. Unfortunately not all stores have coupons that you can find online. But did you know that every time you shop online – regardless of if you use coupons or not – you could be earning free cash backs! Cash back is the amount of money that you get back when you shop at a store. It is usually fixed in percentage. For example, a store might offer 10% in cash back. 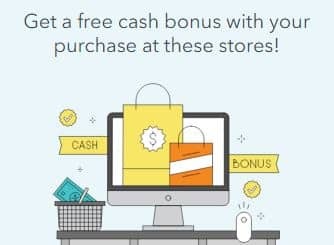 It means that if you buy a $200 appliance, you will get $20 back which can either be a voucher that can only be used at that store in future, or it may as well be cold hard cash. Whenever you purchase at qualifying stores (which they have plenty), you will get cash bonus. All About Honey – and how is it helpful? Honey is a browser extension and because you almost always use a browser to shop online, this extension saves you money every time you check-out online. It has two main functions. 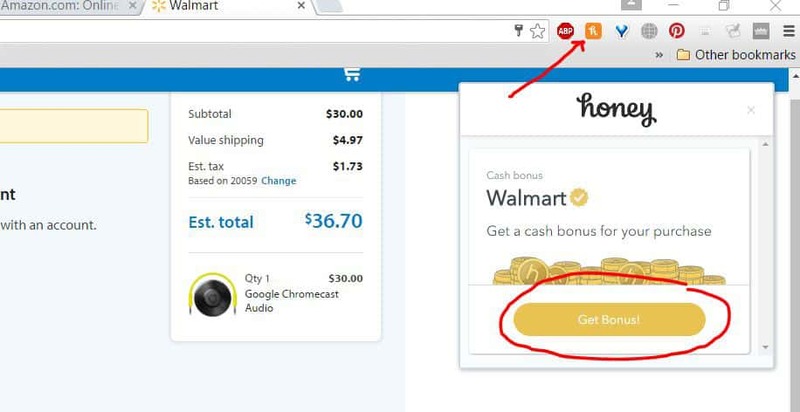 When you are at the checkout page of any qualifying store, in this case GoDaddy, click on the highlighted Honey icon on top right of your browser. Click on Try Codes and Honey app will automatically insert and check each coupon code to find you maximum savings. Proceed to check out, and enjoy both the coupon discount and cash bonus. Regardless of whether you applied coupons or not, you can enroll in the cash bonus (cash back) rewards program. As you see, Honey browser extension sits there on your browser and saves your money without even you having to hustle.